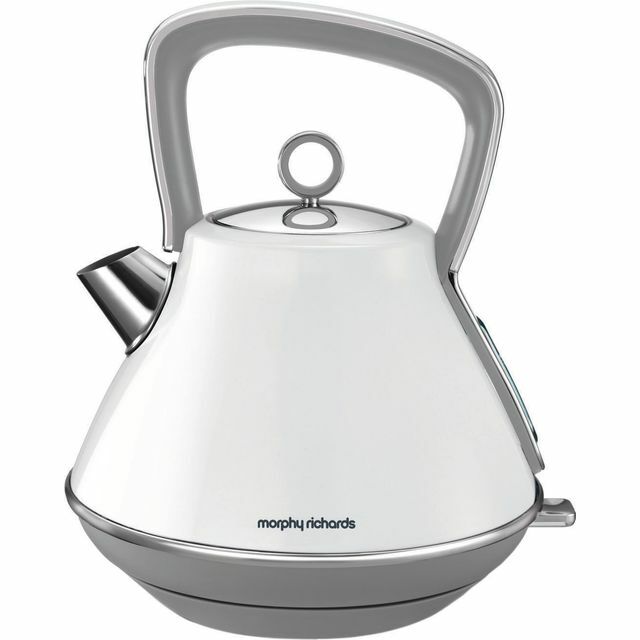 The Morphy Richards Evoke Pyramid kettle provides a stunning finish to complement any kitchen. Using the handy easy view water gauge you control how much you boil, from one cup to six, the 1.5L capacity is ideal for large families and entertaining or simply for making a cuppa for one. Our Evoke kettles have a high powered 3kw concealed rapid boil element as well as a removable limescale filter to make your drinks clean and clear. 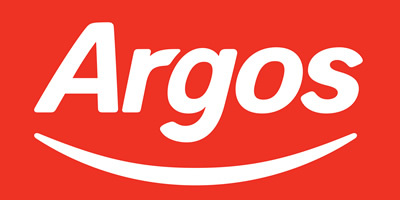 They also offer a 360 base, ideal for right or left handed use, boil-dry protection and cord storage for safety.